Most of us find difficulty in believing our prayers or more so even just making time for prayer. Life is busy, we hurry through our prayers (when we remember to pray), our minds drift to thoughts of what’s for dinner etc. our focus is scattered and everywhere but on God. Prayer is simply conversation with God, no set time or location and minimal effort required and yet so many believers struggle with taking time to talk with God. 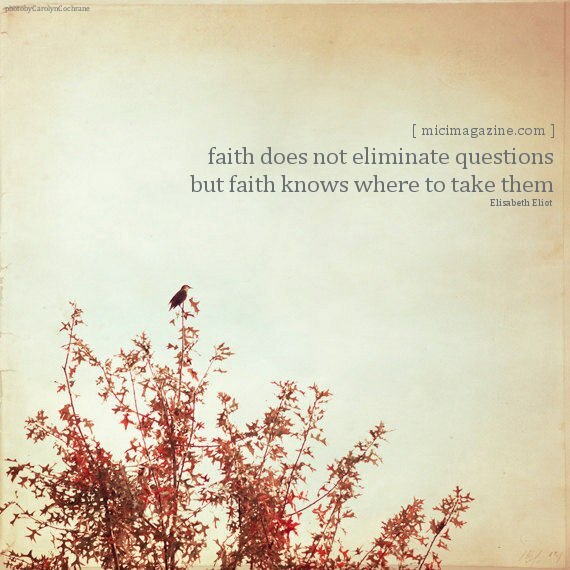 Lucado writes: “…Satan seeks to interrupt our prayers. Our battle with prayer is not entirely our fault. The devil knows the stories; he witnessed the angel in Peter’s cell …” be encouraged to pick up your ‘God-tools’ and watch as the enemy cowers, Lucado continues “Satan is not troubled when Max writes books or prepares sermons, but his knobbly knees tremble when Max prays. Satan does not stutter or stumble when you walk through church doors or attend committee meetings. Demons aren’t flustered when you read this book. But the walls of hell shake when one person with an honest heart and faithful confession says, “Oh, God how great thou art.” Satan keeps you and me from prayer. He tries to position himself between us and God. But he scampers like a spooked dog when we move forward. So let’s do”. 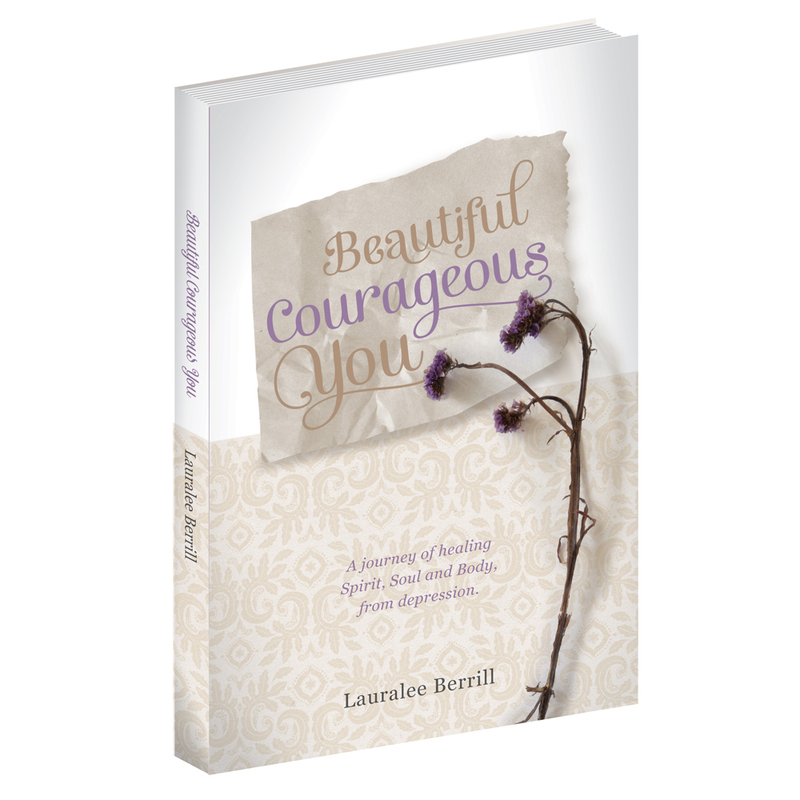 Categories: Healing, Spirit | Tags: anxiety, Beautiful, Body, Christian, contentment, Courageous, depression, Healing, Jesus, Mind, perspective, prayer, Spirit, Thoughts, wellbeing | Permalink. Great post! It is amazing how easily we are distracted or how easily we move our prayer time to the bottom of our to-do list. Seeking him should always be at the top of our list. If we aren’t seeking Him through prayer, how do we know what He has to say about how we are living our life and how do we know what He wants us to be doing? Let us catch some pigs today! Got some slippery oinks today! Hello friend! Did you get yourself some pigs? I’ve been trying to catch the slippery suckers all day! My pig must really be really greasy:) Let’s do it!